The National Liberation War was led between the people of Yugoslavia and four Axis occupying forces. 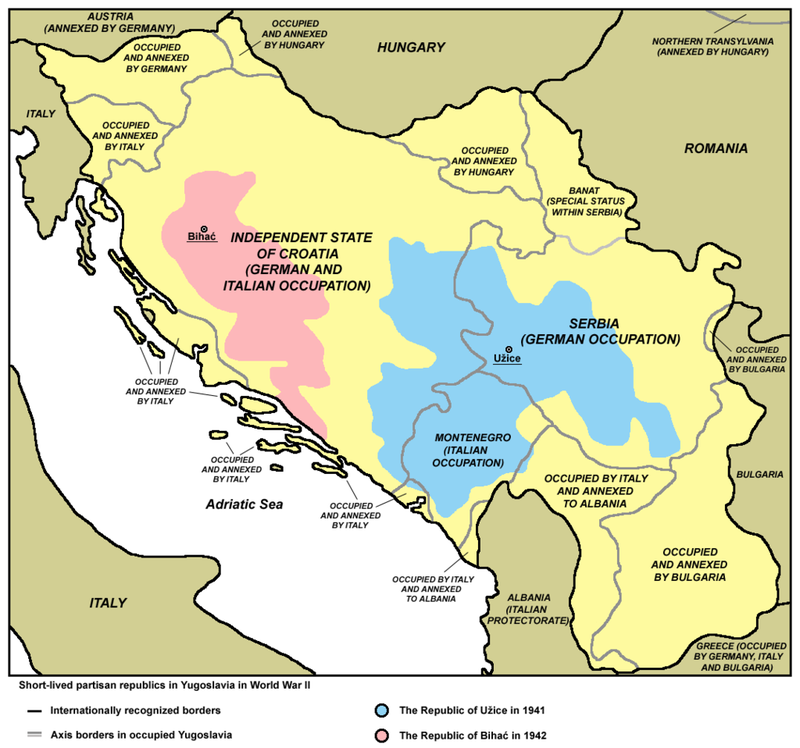 The Axis occupying forces were Germany, Italy, Hungary, and Bulgaria, but they were also supported by their locally collaborationist forces: the Independent State of Croatia, the Croatian nationalists Ustashas, the Home Guardsmen, the troops of General Nedic, the troops of Dimitrije Ljotic, the Balists (Albania), Bela Garda, and the Chetnik movement led by Draza Mihailovic. The National Liberation War in Yugoslavia lasted from July 1941 until May 15th 1945. During this period, the Axis forces engaged a large number of soldiers. The Axis forces, led by Germany, had undertaken seven major military operations against the Partisans during the war. 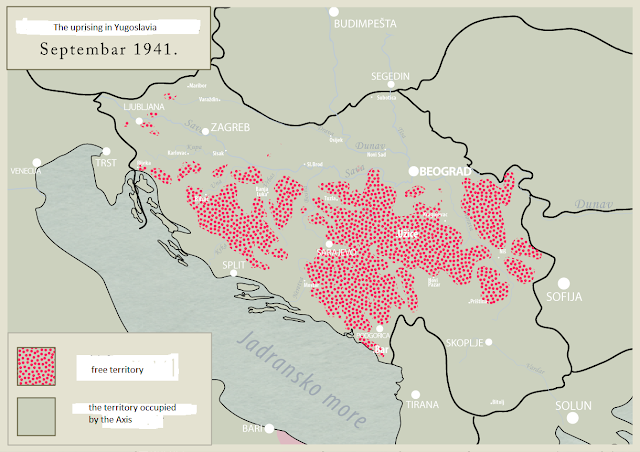 In the Yugoslav historiography, they are known as the Seven Enemy Offensives. 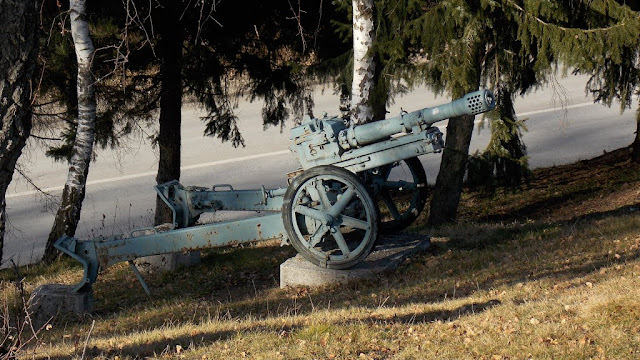 · The First Enemy Offensive; Axis offensive in autum of 1941 against the „Republic of Uzice“. · The Secound Enemy Offensive; three German operations against the Partisans in Eastern Bosnia. 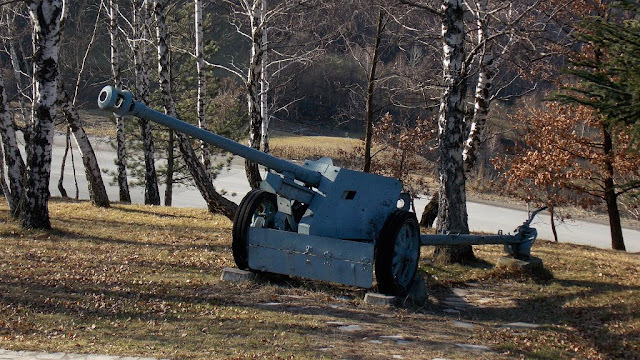 This was also known for the Partisans' retreat over the Igman Mountain near Sarajevo (The Igman March). 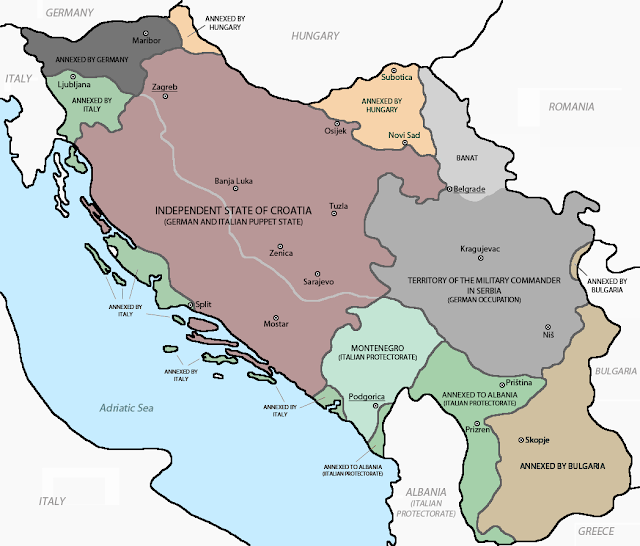 · The Third Enemy offensive; offensive in Northwest Bosnia which took place in the spring of 1942. Also known as The Battle of Kozara. 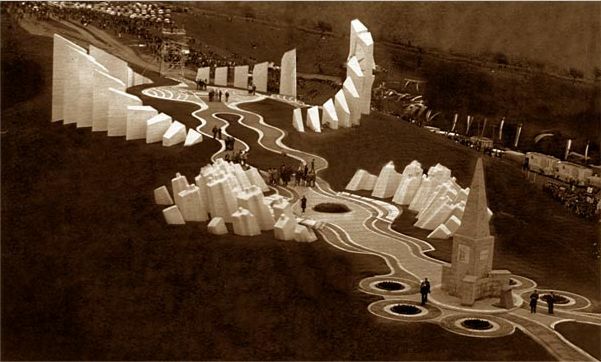 · The Fourth Enemy Offensive; also known as the Battle of the Neretva or Fall Weiss (Case White). This battle took place from January to April 1943. · The Fifth Enemy Offensive; also known as the Battle of the Sutjeska or Fall Schwartz (Case Black). 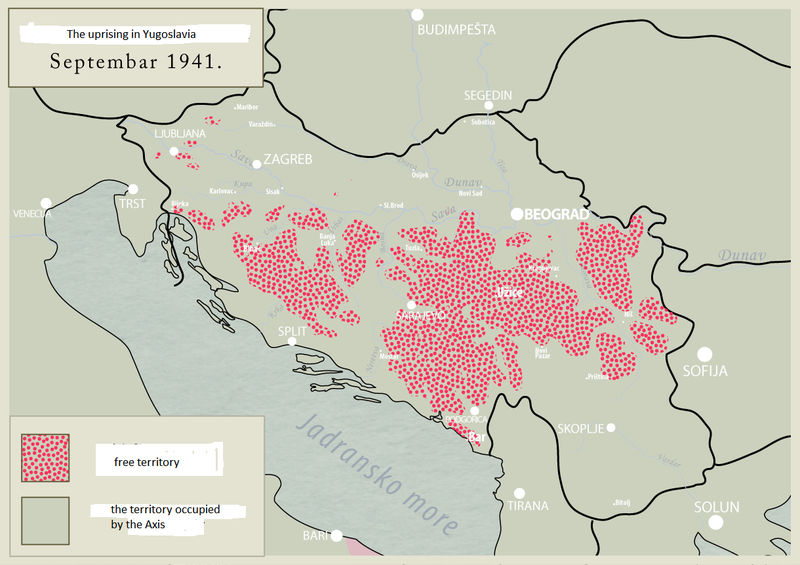 It took place in Southeast Bosnia and Northern Montenegro in May and June 1943. · The Sixth Enemy Offenisve; represents a series of operations undertaken by the Germans and the Ustashas after the capitulation of Italy in an attempt to secure the Adriatic Coast. It took place in the autumn and winter of 1943/1944. · The Seventh Enemy Offensive; known as the Operation Rosseisprung (Knight's leap) or the Drvar Landing. It took place in Western Bosnia in the spring of 1944 in the city of Drvar. The first of the conflicts, known as The Operation Uzice, was the first major operation by the German Wehrmacht on the occupied territory of the Kingdom of Yugoslavia. It is named after the town of Uzice. The offensive launched in late September and lasted until the beginning of December 1941. 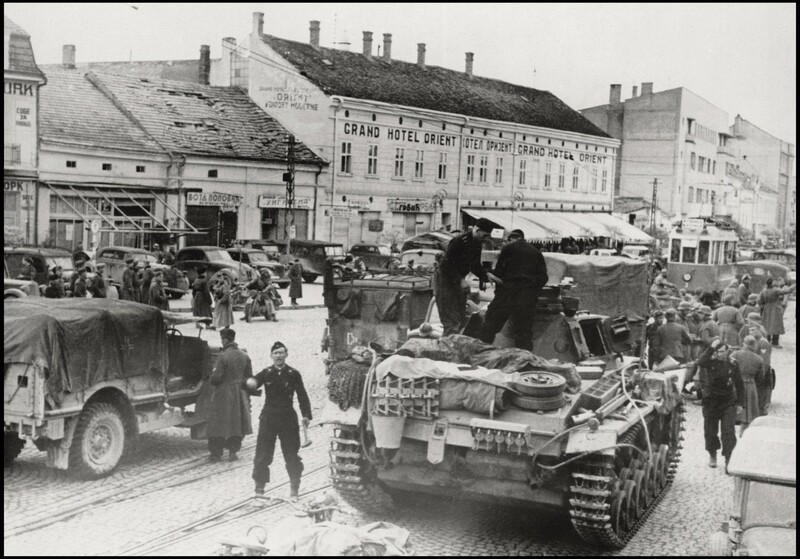 For this operation, the German Army led by General Franz Bohme employed its 125th Infantry Regiment brought from Greece, 113th Infantry Division brought from the Eastern Front, 342nd Infantry Division brought from France, and parts of 704, 714, 717, and 718 Infantry Divisions. They were assisted by Dimitrije Ljotic's troops, Kosta Pecanac's troops, and others, amounting to around 60.000 to 80.000 soldiers. On the other side, there were 12 partisan detachments under Tito's command counting about 12.000 soldiers. In the first phase, the heavy battles were fought in Macva. the Partisans had withdrawn to Uzice after a month of fighting. This stage of the battle is characterized by the open attack of the Chetniks, under the leadership of Draza Mihajlovic, on the Partisan positions. During the second phase of the offensive, the toughest battles were fought on the Kadinjaca hill. Almost the entire Workers Battalion was killed during the Battle of Kadinjaca. The first enemy offensive ended with the withdrawal of the Partisans from Uzice to Sandzak. After leaving Uzice, some detachments failed to withdraw on time and were dispersed or destroyed. Only parts of five Partisan detachments were present in Serbia after the main Partisan forces left for Sandzak. After the first enemy offensive, the Partisans lost their free territory in Serbia. The Partisans had large losses. In this offensive, the civilian population paid the highest price. The German High Command issued an order to shoot from 50 to 100 communists for every killed German soldier. Guided by this order, the German troops committed mass crimes: Kragujevac 2.300, Macva 1.142, Kraljevo 1.736, village Veliko selo 276, village Jarebice 475, village Koretina 160, village Cikotama 396, etc. Uzicka republika 2, Beograd 1978. Venceslav Glišić: TEROR I ZLOČINI NACISTIČKE NEMAČKE U SRBIJI 1941-1945, Beograd, 1970. Gojko Miljanic; Velike Bitke na jugosloveskom ratistu 1941-1945. Struggle of Yugoslav partisans was impressive, but it should also be taken into consideration that Operation Uzice was total military defeat. Kadinjaca, for example, resulted in almost 300 Partisans killed, and only one German soldier. At this stage of the war partisans were more like a rebel group, not a real army. They became army almost a year later, during Krajina incursion. I agree with you but we must know German goal of the operation...the goal was to surround and destroy the Partisan movement. Their plan failed.